Basic mobile calls are not possible across main networks in a third of rural homes. The report also finds that rural residents are losing out as bus services are scrapped. Residents of rural England are being cut off from building businesses, accessing digital services and going about their daily lives thanks to inadequate phone signal and 4G connections, rapidly declining transport networks and ‘contracting’ public sector services, according to the latest State of Rural Services report launched today in Parliament, which highlights the growing challenges facing those living outside of cities or major towns and warns that they are consistently losing out. The research, published today by Rural England CIC, finds that, despite ongoing investment, a basic phone call cannot be made inside 33 per cent of rural buildings on all four mobile networks (EE, Three, O2 and Vodafone), an issue that affects just three per cent of urban premises. This covers the majority of mobile phone users in the UK. Worse still, a 4G connection cannot be accessed in more than half (58%) of rural premises, compared with just a sixth of those in cities. This comes at a time when online access to services is increasingly the primary or default option, and in the wake of Government plans to digitise GP services and process universal credit applications online. 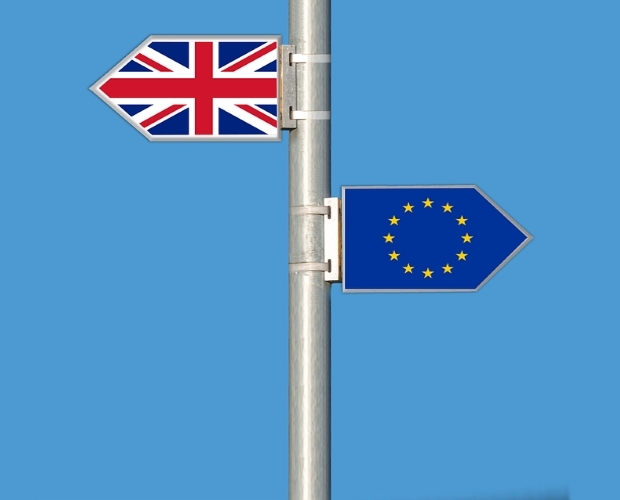 The report, which looks at vital services across key areas including health and public health, publictransport, libraries, young people’s services and retail, lays bare the difficult situation facing those in rural areas – covering 17 per cent of England’s population overall. Nearly a quarter of the rural population is aged 65 or over, with this group particularly vulnerable to underinvestment in healthcare and declining high streets. Yet they face increasing access barriers to getting around as rural transport provision is axed by local authorities struggling with budgetary constraints. The findings show that in 2016/2017, 191 bus services were reduced and 202 were withdrawn altogether from shire areas, leaving many residents – particularly those unable to drive for age reasons or to afford a car - struggling to fulfil vital activities like shopping, travelling to health appointments or taking part in social activities. In Cumbria, Isle of Wight, Oxfordshire and Wiltshire, there is no longer any local authority budget set for subsidising bus routes. The analysis shows that residents of small rural settlements now travel 4,177 more miles annually on all forms of transport than their urban counterparts (including on foot). 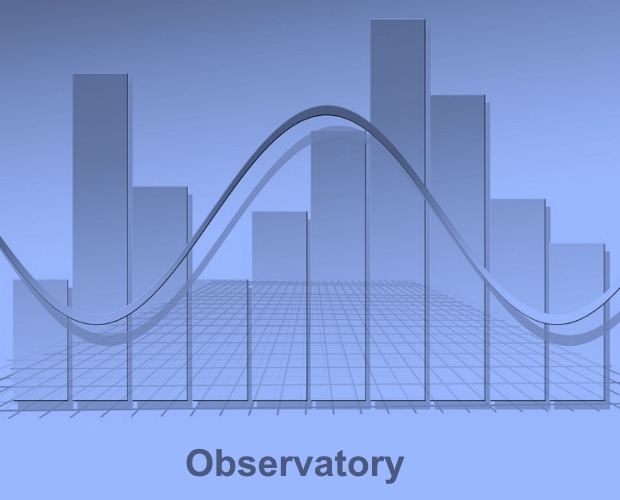 They spend on average 384 hours (or 16 days) every year on the go. With the number of over-85s expected to double over the next 20 years in rural areas, there are serious concerns about rising demands upon local health services, yet the report finds that almost 30% of ruralresidents live more than 30 minutes’ drive time from a major hospital, rising to 90 per cent if they are travelling by public transport or walking. Over 40% live more than an hour away by public transport or walking. *These percentages exclude Greater London. Most would be greater still if GL was included. 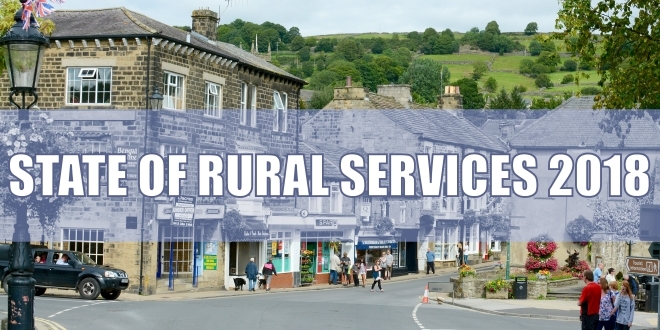 The decline in high streets is exacerbating the challenges facing rural residents. And while online retail is a lifeline for some, rural consumers have relatively poor access to parcel delivery points, which also has implications for parcel returns. Currently, almost half of rural residents need more than 30 minutes for travel time to town centres if using public transport or walking and nearly 10% need more than an hour. 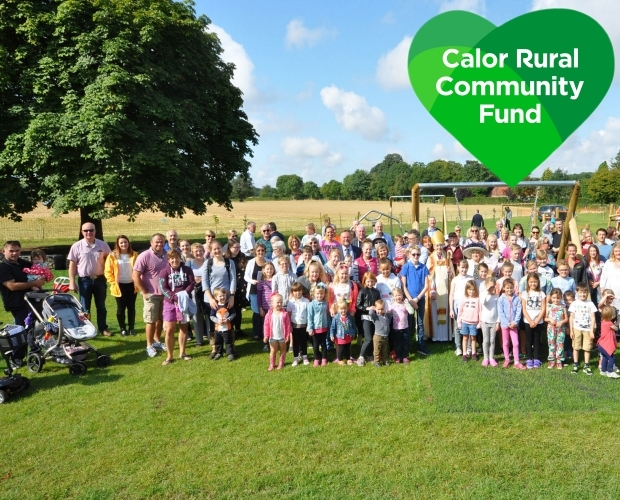 » There is a 36 per cent discrepancy in funding per head that rural local authorities receive for public health duties in comparison with their urban counterparts. » Young people from rural areas tend to score worse on a number of key public health indicators - risky behaviour, alcohol consumption, smoking and being bullied. » 89% of rural journeys are made by car (73% for urban residents). » In 2017 half of farmers only had dial-up fixed line connection speeds (below 2 Mbps). 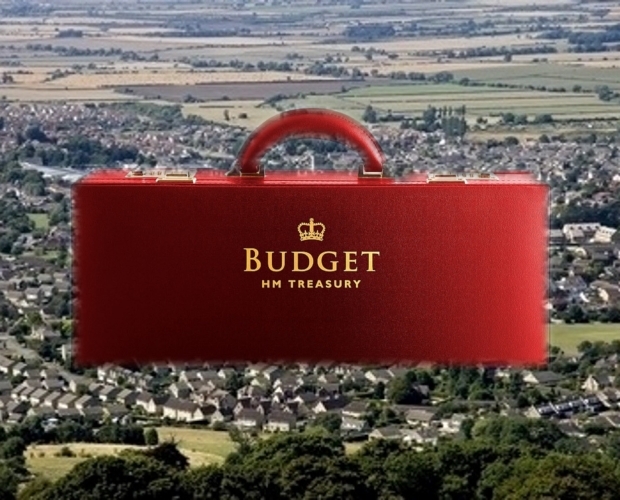 » Local authority 2017/18 budgets per resident for library services were 25 per cent less in predominantly rural areas than in predominantly urban areas. 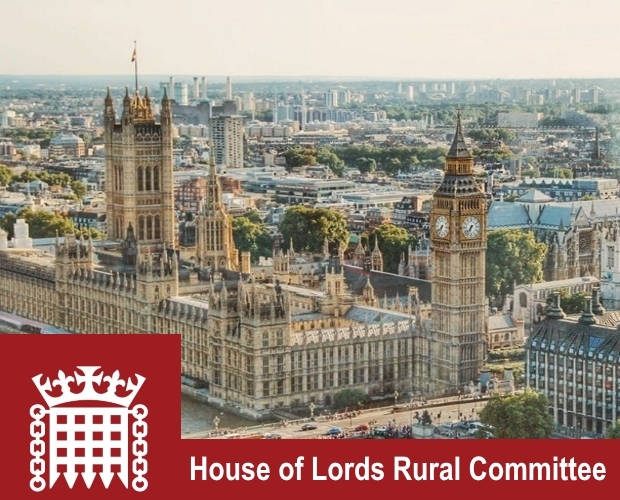 The report provides evidence where future government policies should be rural proofed – with specific provisions made for these communities if necessary – so they cease to be disadvantaged. 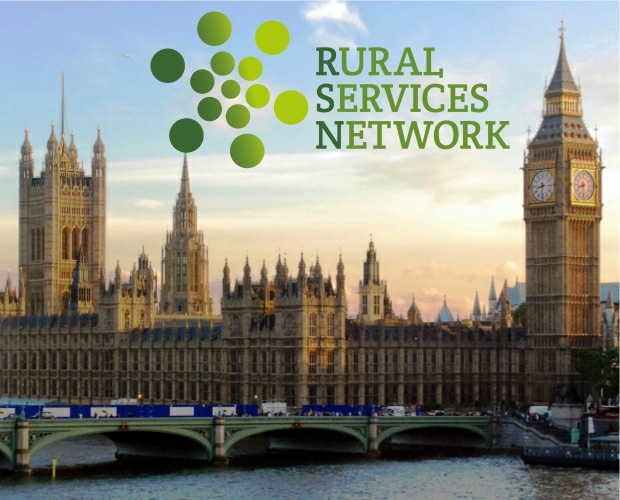 Brian Wilson, author of the report and chairman of Rural England CIC said: "Nearly a fifth of people in England live in rural areas, yet the evidence shows that many of them face inadequate services, such as being unable to make mobile phone calls or being without transport options. 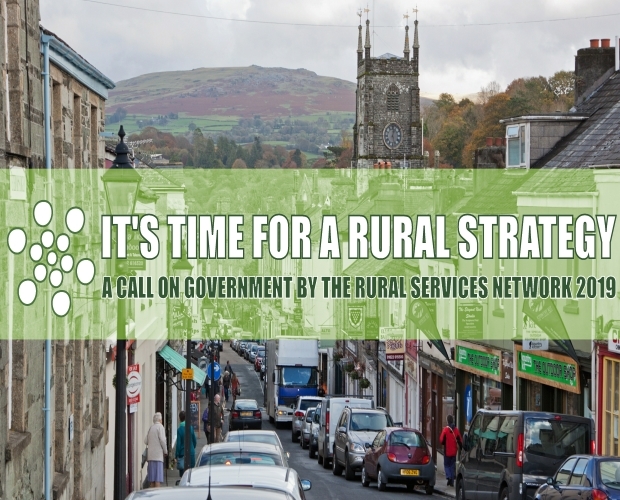 Two years after we released the first State of Rural Services report it seems clear that rural residents frequently still lose out in terms of funding and access to services. The challenges facing rural communities are likely to grow in the coming years and this will be reflected in their service needs. If policies and service delivery were properly rural proofed it seems evident that those needs would be much better met."